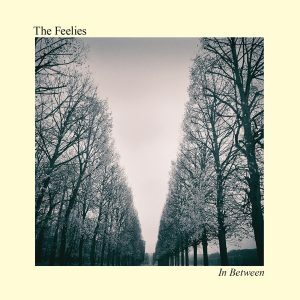 In Between – Pre-order the new album now! Listen to “Gone, Gone, Gone”, one of the best songs of the new album! « Less than one month until the next Feelies show!